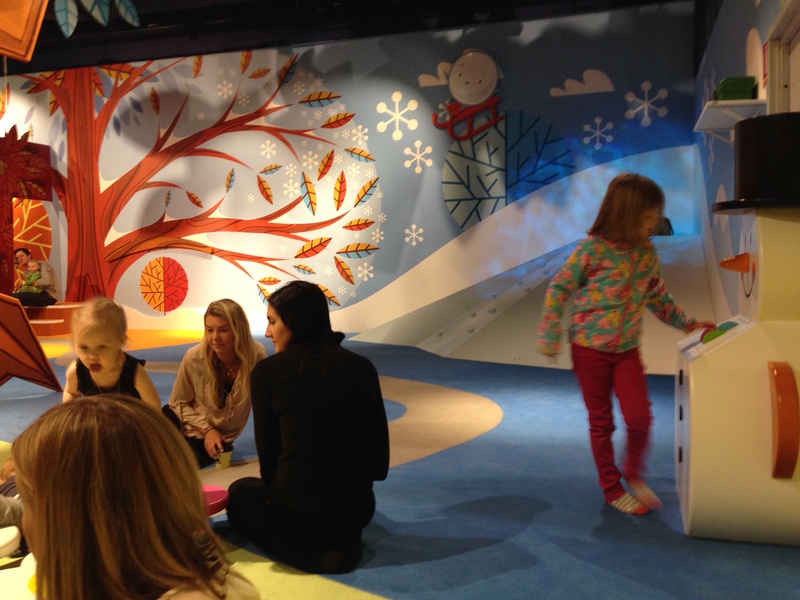 The Mall of Scandinavia, situated in Solna, opened on the 12th November 2015 and, with 4 years in the making, it sort of had a lot to live up with the promise of over 20 restaurants, Sweden’s first ever IMAX, and last but certainly not least a brand new playroom and brilliant facilities for the under 5s including a BABY LOUNGE!! I have to be honest, I’m really struggling to write this because it’s boooooring… in a short, less than 500 words, the Mall was ok…3 out of 5 poopey bags I would say (in a good poopey bag sort of way, the type that is good consistency, solid and doesn’t smell too much. Rare, I know). 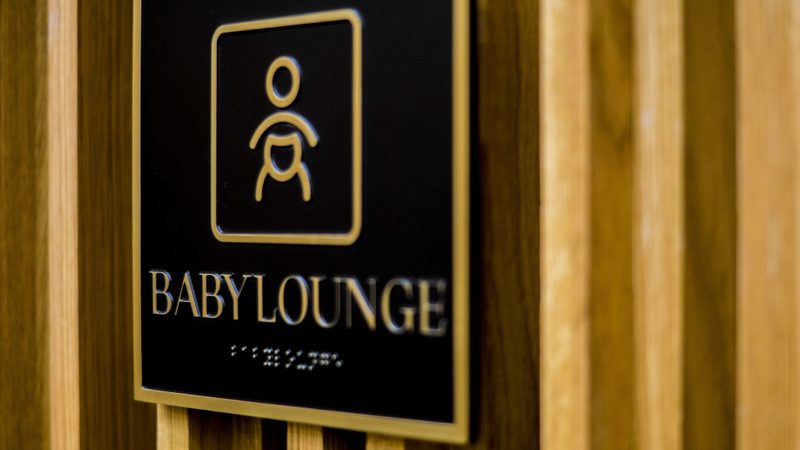 The baby lounge was well thought out but it needed WAY more space and WAY more changing tables…it was like someone forgot that with babies comes mummies AND daddies + buggies. No pics of the baby lounge as I feel I have to draw a line somewhere…creepy to be taking pics of babies having their nappies changed. 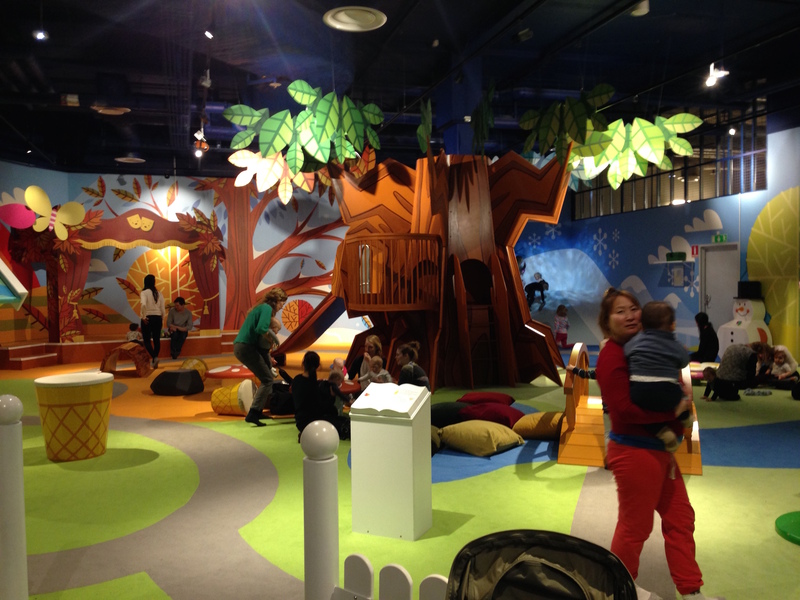 It was BIG, very colourful and there were lots of areas to explore but it was missing some major essentials…no ball pit, no specific area for younger babies and it didn’t appear to be ‘led’ by any play coaches or staff. Definitely designed for the over 2s. If I am honest, I was expecting it to be staffed to the point that you could drop your kid off and pick them back up after 30 minutes, a bit like Småland at Ikea. Happy Shopping…but don’t go out of your way.